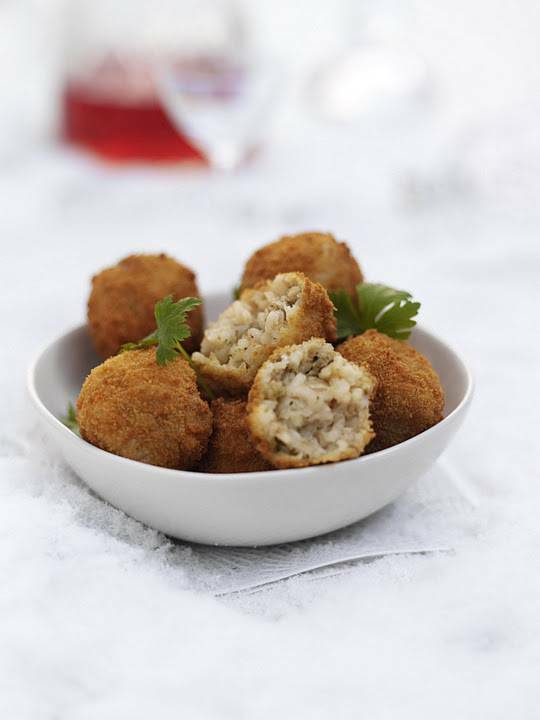 Hello, friends fancy making some Turkey And Stuffing Arancini? 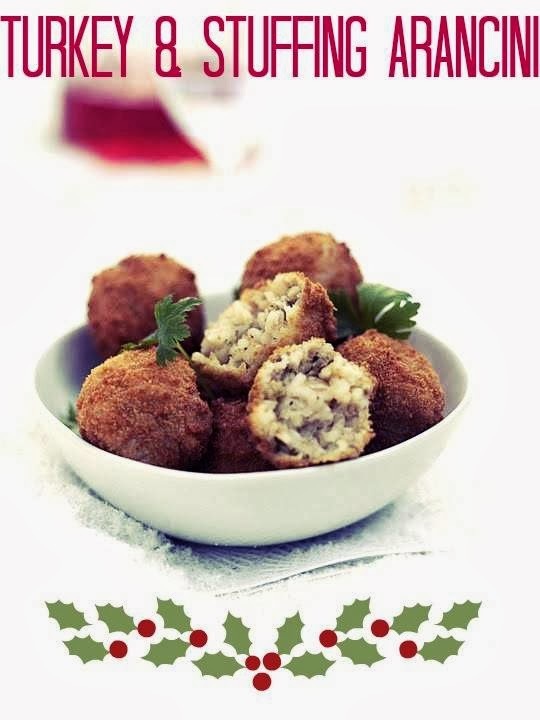 How about trying this recipe to your Christmas dinner? Place the oil into a pan and heat, then add the onion and cook for 5 minutes to soften slightly. Add the rice and stuffing and stir. Then add the wine and cook until evaporated or absorbed into the rice and stuffing. Gradually add the boiling stock, stirring all the time, until the rice is just cooked and nice and thick. Remove from the stove, add the turkey, salt and pepper, mix well, then refrigerate. Once chilled mould small amounts into the size of a large marble. Roll each one in flour, beaten egg then the breadcrumbs, and then chill again. Deep fry in oil with a temp of 175°C, in small batches and serve warm. Are you looking for a new and tasty stuffing recipe to try out? Fancy trying out this Cavolo Nero Stuffing recipe out?